The river keeps repeating in my paintings. I think it’s name is Lergeån. I’m not sure. Maybe. Seems like I’m standing in the river. Strange. One thing is for sure. 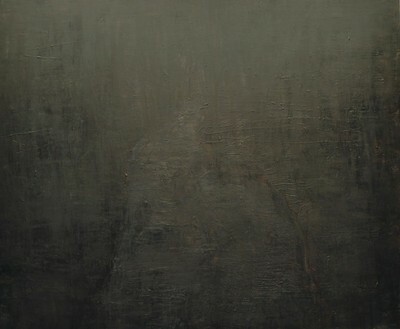 The paintings are often dark.